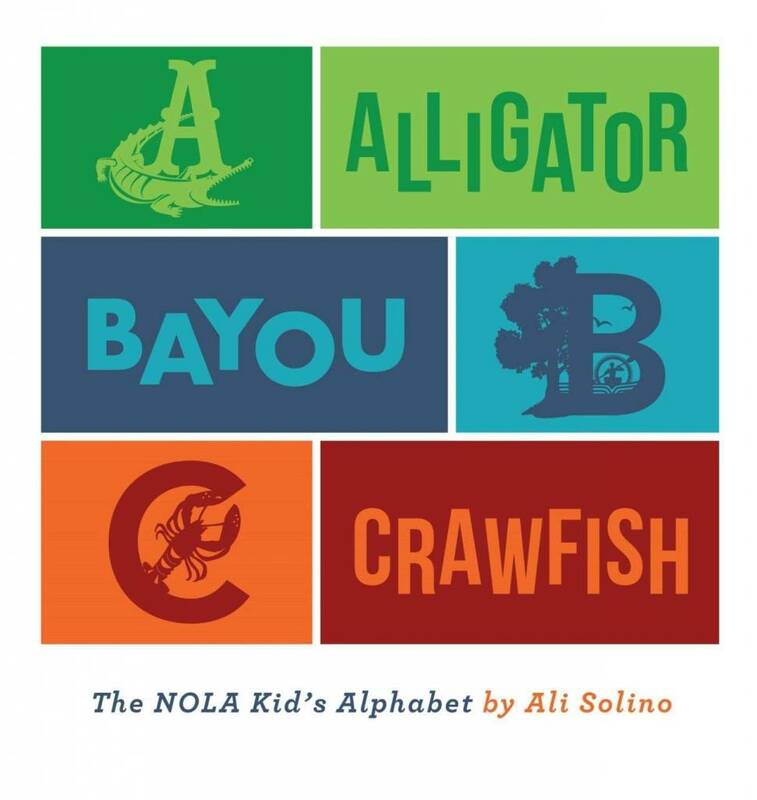 From alligators to oysters to voodoo, these are the N'awlins ABC's your mom and them taught you. 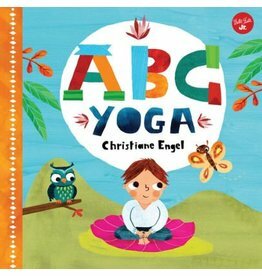 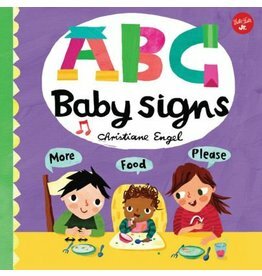 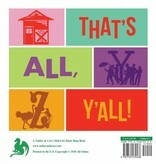 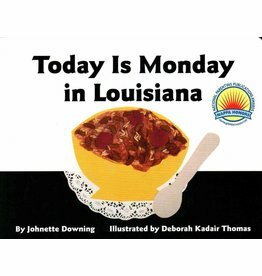 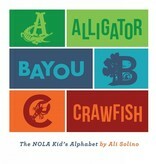 With New Orleans themed illustrations for each letter of the alphabet, this charming book makes the perfect gift! 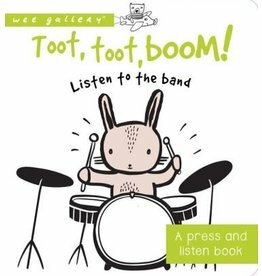 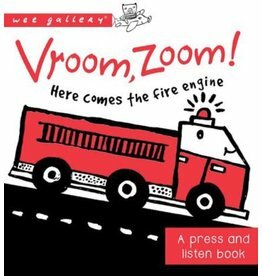 This book brings alive the sounds of the city.